At Greco Neyland, it is our job to help you address and overcome these long-term consequences of shoplifting. We provide the straightforward and strategic defense to shoplifting charges that ensure the prosecutors in Houston treat you fairly and respect your rights. It is this approach to shoplifting and other theft charges that have made Greco Neyland one of the top Houston Shoplifting Lawyer. Accusations of shoplifting in a store or shop are embarrassing and confusing. Often suspicion of shoplifting results in removal from the store or leads to an altercation with store employees and security. However, there is a long-lasting impact on accusations of shoplifting in Houston – shoplifting can lead to serious criminal charges. What Do the Texas Laws Say About Shoplifting in Houston? As a sales clerk, under-ringing or failing to ring-up a piece of merchandise. A shoplifting lawyer in Houston will handle all types and circumstances of shoplifting. However, your defense shouldn’t be one-size-fits-all. A Houston criminal lawyer at Greco Neyland understands the need for personalized assessment of your shoplifting case and detailed analysis of the evidence. We then craft a better defense to shoplifting on the individual facts. In Houston, acts of shoplifting are a type of theft. If you are accused of shoplifting from a grocery store, boutique, or even an online business, you are charged with the more general crime of theft under Texas law. The severity of these theft charges is based upon the total value of the property you are accused of shoplifting. 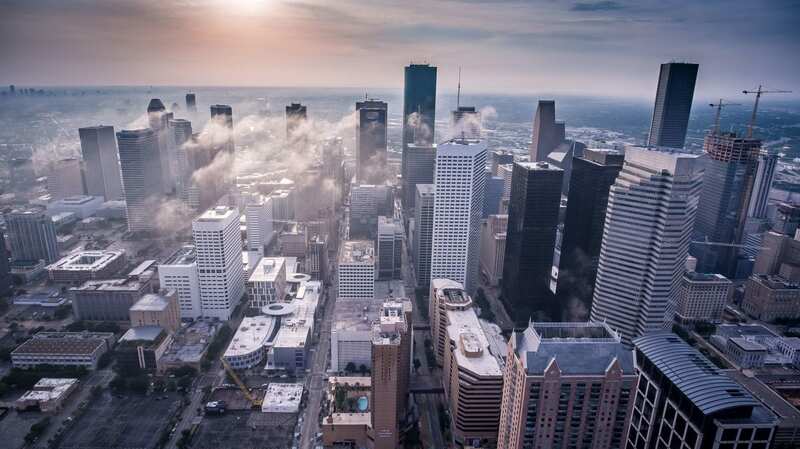 The Texas law applicable to Houston and Harris County breaks down theft offenses by the fair market value of the property stolen. As the value increases, so does the possible criminal punishment. However, even if you are charged with a minor shoplifting offense, you should hire legal counsel for your defense. A Houston criminal lawyer can help lessen the potential punishment or decrease the severity of charges to keep your criminal record clear of these offenses. Shoplifting less than $50 is a class C misdemeanor, which carries a maximum punishment of $500 in criminal fines. Shoplifting between $50 and $500 is a class B misdemeanor, which carries a maximum punishment of 180 days in jail and $2,000 in criminal fines. Shoplifting between $500 and $1,500 is a class A misdemeanor, which carries a maximum punishment of one year in jail and $4,000 in criminal fines. Shoplifting between $1,500 and $20,000 is a state jail felony, which carries a maximum punishment of two years in state prison and $10,000 in criminal fines. Shoplifting between $20,000 and $100,000 is a third-degree felony, which carries a maximum punishment of 10 years in state prison and $10,000 in criminal fines. Shoplifting between $100,000 and $200,00 is a second-degree felony, which carries a maximum punishment of 20 years in state prison and $10,000 in criminal fines. Shoplifting over $200,000 is a first-degree felony, which carries a maximum punishment of 99 years in state prison and $10,000 in criminal fines. A depth of knowledge about shoplifting and other theft offenses. At Greco Neyland, we provide support, explanation, and advice through every step of shoplifting charges, to ensure your case has the best possible outcome.